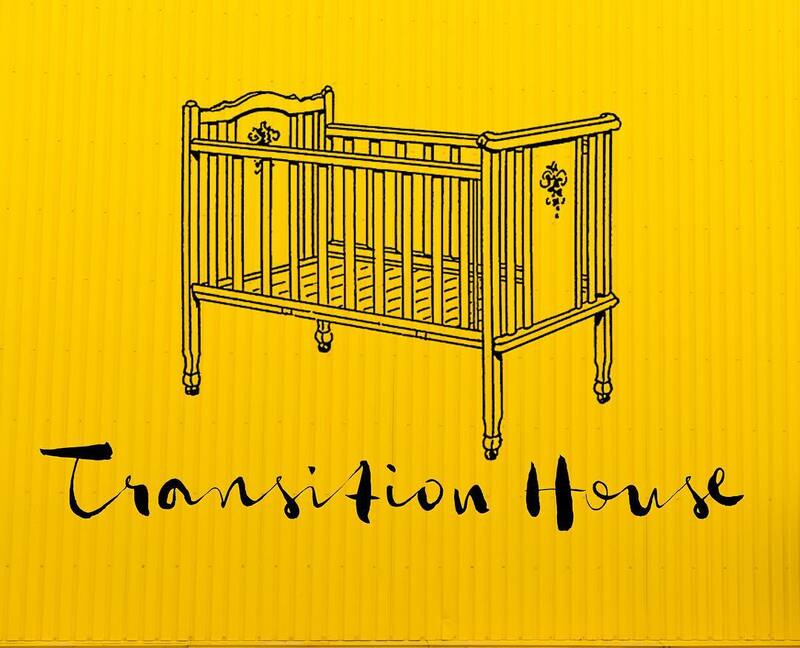 The Transition House is where our babies wait until they are placed with a loving family. We need your help to keep this program up and running. Please prayerfully consider partnering with us to support the Transition House.